Bangles are every woman’s much demanded ornament and if bangles are Silk bangles then it’s a cherry on the cake. 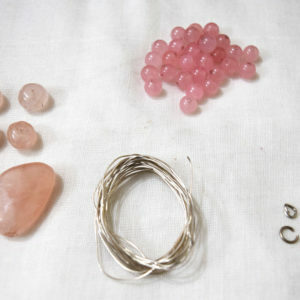 Today we will learn How to Create Silk Bangles at home using our old bangles and silk thread. 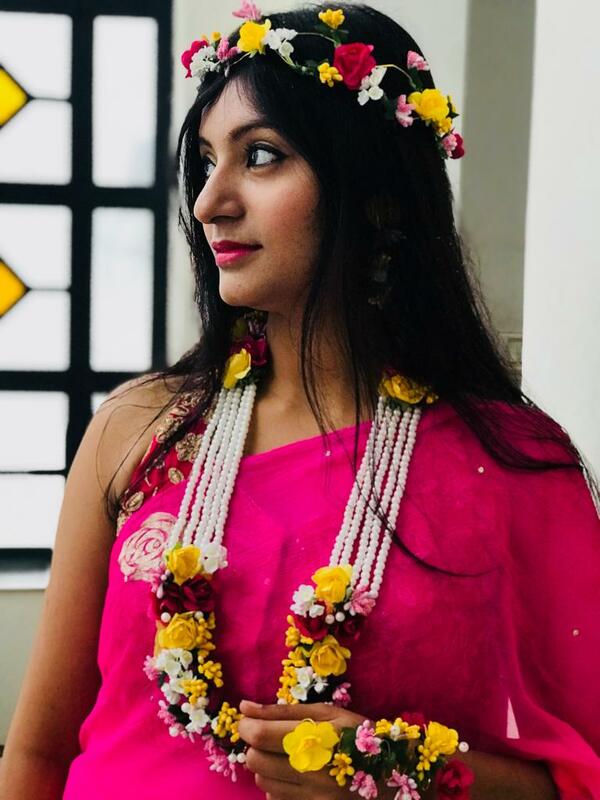 After following the process that is shared in this article, you can not only create attractive silk bangles for you but also your old bangles that keep lying here and there can be put to use. 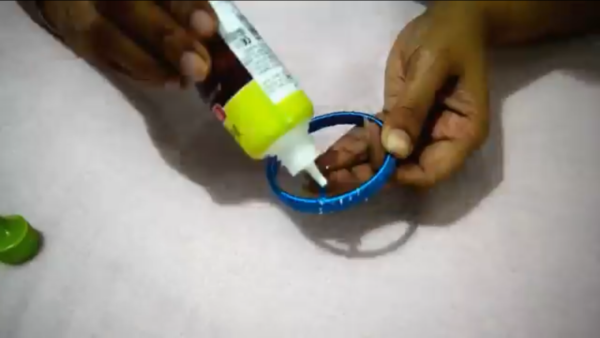 Apply Fevibond on the sides of the bangle and paste one more bangle over it. Likewise paste one more bangle over the set of these two bangles. 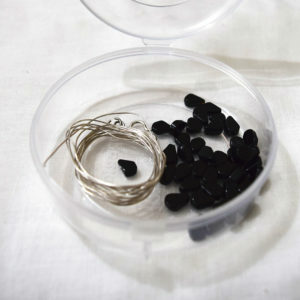 You can make as many sets like this to match the number of silk bangles you want to create. Measure and cut silk threads 30cms, using scale and scissors. 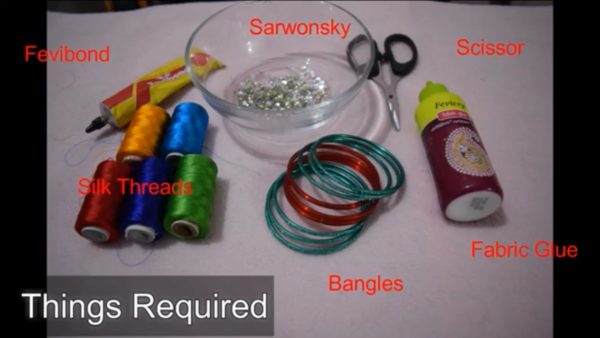 Take one bangle set and apply fabric glue over it and start wrapping the silk threads over the bangle set, as shown in Pic 2. Paste swarovski crystals on the newly created bangle using fabric glue and decorate it in the way you want. 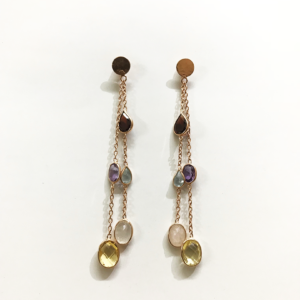 You may create a flower a plain or a more sophisticated pattern with the crystals. 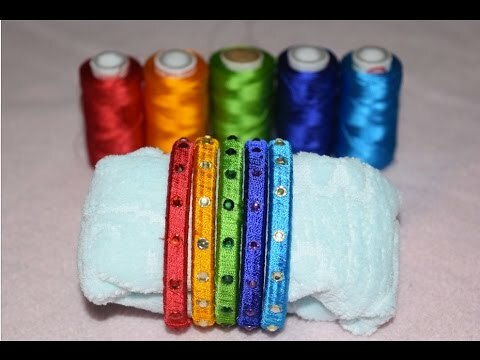 More bangles can be created following the same process, where you can use different coloured threads and different coloured crystals or stones. You may also use pearls or kundan to decorate your bangles.